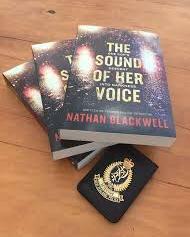 Posted on August 19, 2018 by Mrs P.
I’m delighted to welcome New Zealand crime writer Nathan Blackwell to the blog today for a Q & A.
Nathan has just pulled off an impressive double by being shortlisted for both the 2018 Ngaio Marsh Best First Novel Award *and* Best Novel Award for The Sound of her Voice: One Cop’s Decent into Darkness. He drew extensively on his own experience of policing in Auckland when writing the novel, and uses a pseudonym due to his past as an undercover cop. Book blurb: For Detective Matt Buchanan, the world is a pretty sick place. He’s probably been in the job too long, for one thing. And then there’s fourteen-year-old Samantha Coates, and the other unsolved murder cases. When Buchanan pursues some fresh leads, it soon becomes clear he’s on the trail of something big. As he pieces the horrific crimes together, Buchanan finds the very foundations of everything he once believed in starting to crumble. He’s forced across that grey line that separates right and wrong – into places so dark, even he might not make it back. Nathan has kindly taken the time to answer some questions about his policing experience, the novel’s key themes, and how he was inspired by the TV series True Detective. Mrs P: Nathan, you spent the best part of a decade in the New Zealand Police, working in the Criminal Investigation Branch and undercover. Could you tell us a bit about the kinds of investigations you were involved in? Nathan: The most common cases were armed robberies (of commercial premises), serious violence (broken bones, stabbings) and the spectrum of sexual offences. Those were daily occurrences, unfortunately, and while you initially work them with your team, invariably somebody ends up the sole investigator moving forwards, and you’re pretty much on your own. And of course there were murders. They’re treated differently – it’s a team effort all the way through, and you usually get assigned to a specific role, whether it’s focusing on the crime scene, the witnesses, or the suspect. Later in my career, I was involved in proactive organised crime investigations – drugs. Not users or street dealers but the higher tiers – meth cooking and large importations. It’s a different type of work – instead of responding to a tragic event, the crime is already happening and you have to sniff it out and gather evidence without the suspects knowing you’re doing it. It’s sneaky, it’s clever, it’s more of an outside-the-box approach as opposed to the more clinical general work. Mrs P: What made you decide to write The Sound of Her Voice, and to what extent is it based on your own experiences? Nathan: Writing a novel was a bucket list wish, but I felt I had a bit of an advantage when it came to police procedure. I was scared it’d be boringly realistic though, so I needed to go darker than the mainstream, really kick things up a notch with that internal voice. It was always present for me, so I knew I had to feature it in the story. 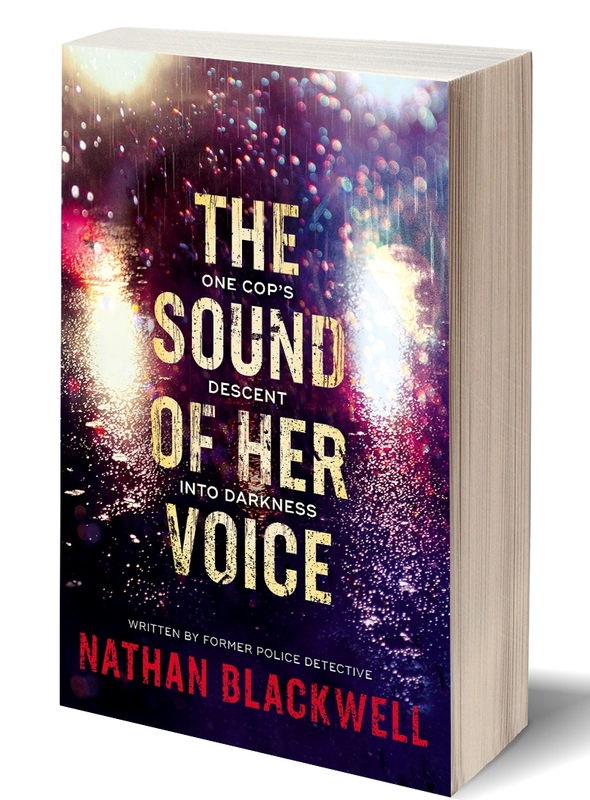 And the various crimes in The Sound of Her Voice are all on some level based on things that have happened… some I worked on, others I heard about through colleagues, and some are loosely based on high-profile crimes that may ring bells with many people. Mrs P: The subtitle of the novel is ‘One Cop’s Descent into Darkness’. The cop in question is Detective Matt Buchanan, who undergoes a traumatic experience as a young policeman early on in the novel. Is a key focus of the novel the cumulative damage that certain cases and experiences can inflict on individual investigators? Nathan: Absolutely. That’s a key theme throughout the novel, and I wanted to realistically portray how a good person can end up in a horrific place. In some ways, it’s a show of empathy with anyone who ends up on the wrong side of the law. How can we judge if we haven’t walked in their shoes? But it’s definitely an examination of the stresses that law enforcement officers find themselves under. If people can read the novel and look at police differently afterward, perhaps with a bit more understanding, then I’ve achieved one of my main aims I think. Mrs P: Why did you decide to narrate Matt’s story using the first-person voice? Nathan: Haha – that’s a two-part answer, but an easy one. Firstly, I’m no literary genius (I can barely recite the alphabet), so anything else was going to be quite an effort for me to pull off. But I always wanted that perspective from the main character – that internal voice constantly at odds with their actions. That was crucial to telling the story, and the only way to do that justice was to get inside Matt Buchanan’s head in the first-person. Mrs P: How important was it to you that the police detail in the novel was authentic? Nathan: Very. I’d like people working in law enforcement to read it and go “yep, it’s been beefed up but that’s pretty much how it’s done, that’s pretty spot on”. I also wanted the reality of policing out there, so readers can get an inside look at how it’s really done, how cops really think and act, and the toll that takes…rather than a glossy, fun version of policing that overlooks the reality for the sake of an exciting plot. Mrs P: You were raised in Auckland, where the novel is set. 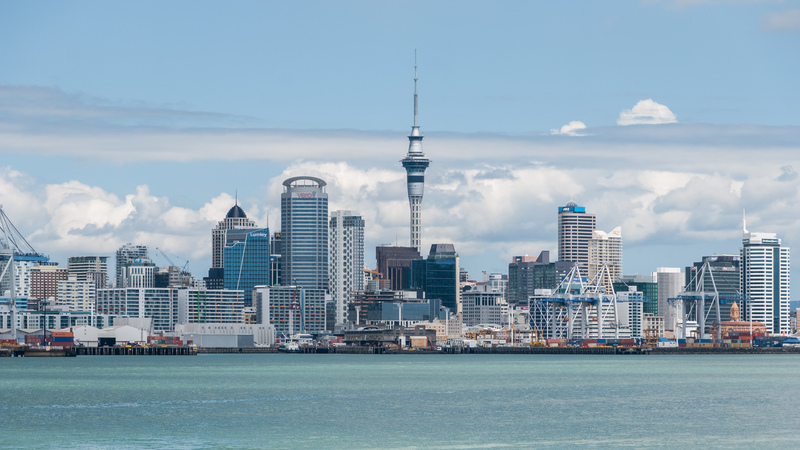 What sort of impression do you think UK readers will get of New Zealand’s biggest city when reading the book? Nathan: That’s a good question. I hope it comes across as pretty Kiwi in essence, but I’ve definitely painted a much darker Auckland than you’d ever see if you visited. That’s the point I guess – police see that side of the city every day, whereas visitors and even residents don’t. The story mostly takes place on the rural fringes too – so hopefully I’ve showcased some of the scenery that Auckland has to offer. I promise there aren’t that many bodies just lying about in the swamps and on the beaches! 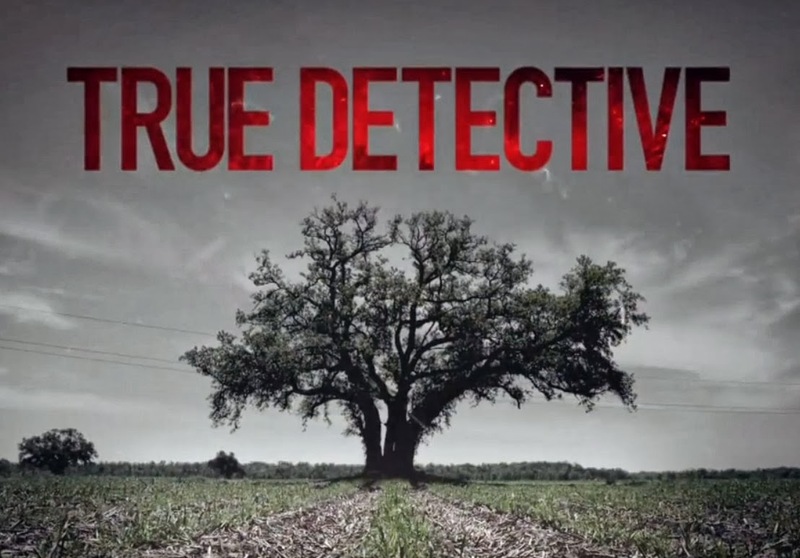 Mrs P: In a Radio New Zealand interview, you likened The Sound of Her Voice to the American TV series True Detective. Could you say a little about the affinities between the two? Nathan: I’d say I was inspired by True Detective, rather than directly comparing the novel to that show… I was drawn into that series by how dark it was – it was just episode after episode of nothing good ever happening. I wanted to explore that, how people can experience that and yet somehow continue to function… right up until it all comes crashing down, of course. True Detective did a scarily good job of examining the worst humans can do to each other … it definitely steered me down the path of darker thinking. Mrs P: If you were asked to recommend a couple of New Zealand crime writers to British audiences, who would you pick and why? 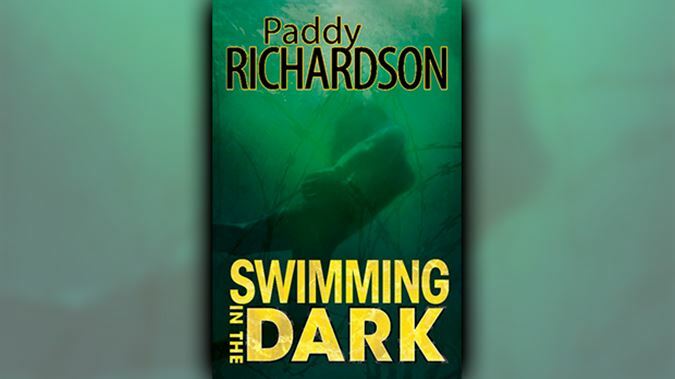 Nathan: Paddy Richardson – great NZ settings, and great plots that focus on the people involved, rather than the various crimes that have taken place. Her stories are psychological, smart, and authentically Kiwi. Also Paul Cleave – a unique, twisted perspective on our third largest city of Christchurch. His novels are original, clever – and will make you squirm more than you’d like to. ABOUT NATHAN BLACKWELL: Nathan was raised in Auckland, New Zealand and had a ten-year career in the New Zealand Police. Seven of those years were spent as a Detective in the Criminal Investigation Branch. Because some of his work was conducted covertly, Nathan chooses to hide his true identity. THE SOUND OF HER VOICE is his first novel. It will be published in the United Kingdom and elsewhere in 2019. This entry was posted in By country, New Zealand and tagged Ngaio Marsh Awards by Mrs P.. Bookmark the permalink. Lovely interview, for which thanks, both. It’s always interesting to go ‘behind the scenes’ of what authors do. It is! And I’m always very intrigued when the author has a background that provides extra insights into the psychology of policing, and that impact that role has on the individual. Wonderful interview! I live in the U.S., when will the book be available over here? Thank you!! I can’t wait to read it and I work for a public library and want to purchase it for our collection as well. Kia ora Mrs P. A very interesting interview, and currently being into reading books based ‘down under’, I will be downloading The Sound of her Voice as soon as it’s available. That’s fab, Kathy. I’m keen to read more New Zealand crime fiction in particular at the moment. Have you seen http://kiwicrime.blogspot.com/ Lots of excellent reading suggestions there.